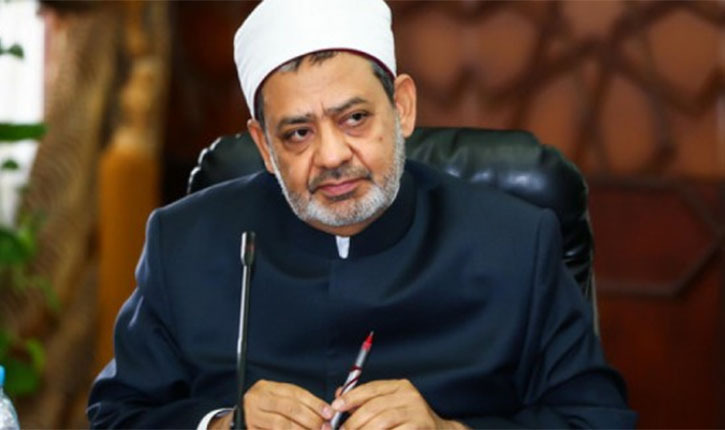 Cairo (Egypt): Sheikh Ahmed El Tayeb, the Grand Imam of Al Azhar, stated on his weekly TV show that the understanding of polygamy has been distorted and the way it is currently misinterpreted and practiced is unfair to women and children. “We have to read the verse (of Quran) in full. The part which says, ‘two, three and four wives’, is only part of the verse, and not the entire verse, as having multiple wives oppresses the women and her children", al-Azhar Imam is quoted as saying by Egyptian Streets. “Is the Muslim really free to marry a second and third and fourth? Or is this freedom bound by restrictions and conditions? ” he asked. Reiterating that monogamy was the rule and polygamy the exception. "Those who say that marriage must be polygamous are all wrong," he said. The Quran, he added, states that for a Muslim man to have multiple wives, he "must obey conditions of fairness - and if there is no fairness, it is forbidden to have multiple wives". 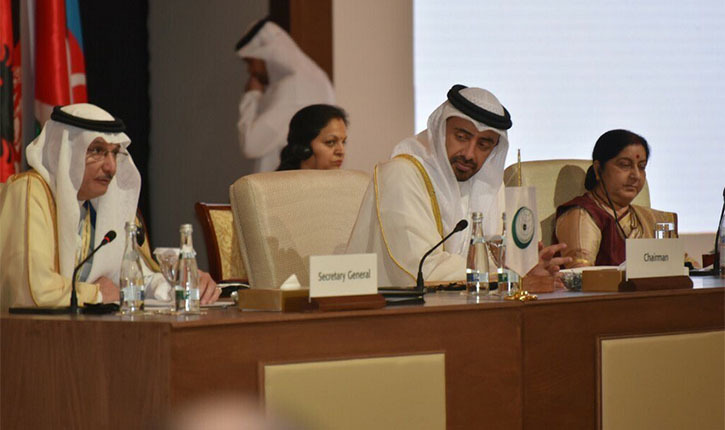 Egypt's National Council for Women responded positively to his comments, according to BBC. "The Muslim religion honours women. It brought justice and numerous rights which didn't exist before," said Maya Morsi, the council's president. 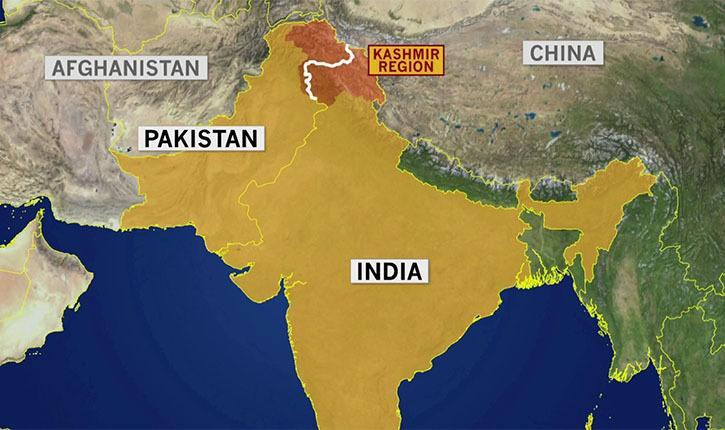 Explained: OIC Resolution on "Indian terrorism in Kashmir"